Raleigh had a reason to want to lose to Atlanta this weekend. Austin Sol v. Raleigh Flyers. Photo: Austin Sol. The AUDL preseason #1 ranked Raleigh Flyers have taken some surprising losses this season, but none raised more eyebrows than their 30-20 defeat at the hands of the Atlanta Hustle on the road this weekend. Raleigh traveled with one of its weakest rosters of the season, missing top contributors like Jon Nethercutt, Goose Helton, Bob Liu, Justin Allen, Matt Bode, Noah Saul, Brett Matzuka, Hunter Taylor, and Mischa Freystaetter. After falling behind early, the Flyers closed the gap near the end of the first half, but gave up a big Hustle run in the third quarter that sank their chances. So why is this different than any other road team fielding a sub-par roster and losing a game, which happens every week in the AUDL? Raleigh stood to benefit from a loss. The AUDL South teams have agreed to a playoff system where they will only ask one team to travel, regardless of the order of finish. So, for example, if Dallas, Raleigh, and Austin make the playoffs in that order, Raleigh would fly to Texas for the opening game against Austin on Friday night and then, if they win, play Dallas on Saturday. If Dallas, Raleigh, and Atlanta get in, then Dallas would fly to the east coast for the South final, even though they should have had home field advantage. “We would all recognize that the playoff structure is what it needs to be right now — and that’s for money,” Austin Sol owner Patrick Christmas told Ultiworld. The teams have agreed to an even revenue split, after expenses, for the three playoff teams. Only sending one team on flights significantly cuts down on expenses. However, the agreement has created some odd incentives. By losing to Atlanta, Raleigh increased the chances that they will get to play at home in the South final, because it brings Atlanta one win closer to a playoff spot. This weekend, Dallas — already a lock for the #1 seed in the South — will have good reason to want to lose to Austin for the first time in franchise history, since it will boost their chances of playing at home in the postseason. Raleigh owner and head coach Mike DeNardis said that he expected to hear some grumbling if they lost, regardless of the margin of victory for Atlanta, but that they had availability issues that were unconnected to any thought of winning or losing the game. To name a few, Bode, Saul, and Liu were injured, and Nethercutt, Matzuka, Helton, and Freystaetter had conflicts. DeNardis acknowledged that the team wasn’t “extremely motivated” to win the game (and Atlanta was) but that they were playing to win. But the playoff race — and the incentives to lose — are only going to continue to heat up. Raleigh is not yet guaranteed a spot in the postseason — if they lose out and Austin wins out, Dallas, Atlanta, and Austin will make the playoffs, leaving Raleigh out. Still, Raleigh just needs one more win to lock up a playoff berth. They play Nashville this weekend at home, a game in which they will be heavily favored. Atlanta has three games left — @Tampa, @Raleigh, vs. Nashville — and if they win out, they’ll claim the third playoff spot. Austin will need some help, even if they win the rest of their games. That means that Raleigh will likely play Atlanta in two weeks facing the same incentive to lose, at least for home field advantage. 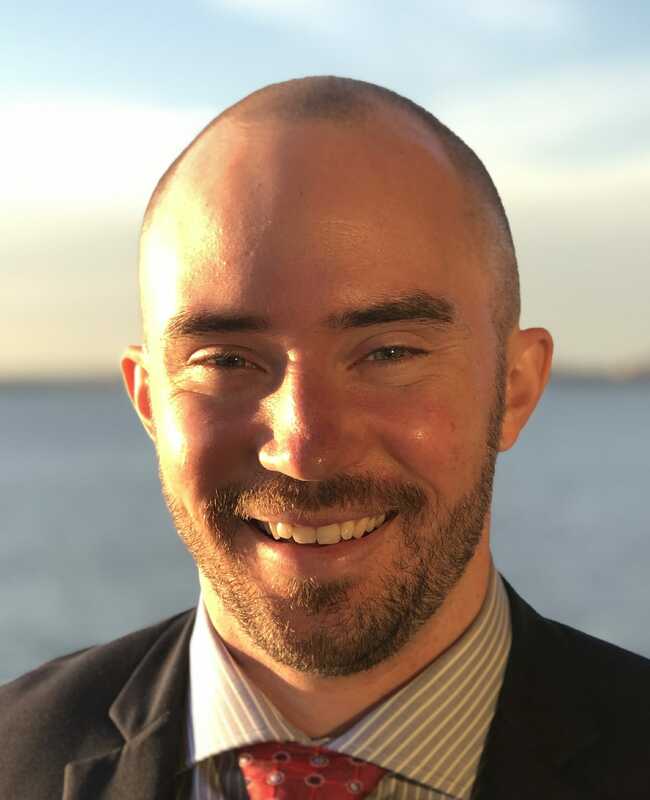 “As an owner, it’s better [for revenue sharing] to go to Texas, because Austin will have 1000-plus people and Dallas will as well,” said DeNardis. Dallas has won the last two South finals, once at home in The Colony and, last year, on the road in Raleigh. There will be plenty of scrutiny on that Atlanta v. Raleigh game. 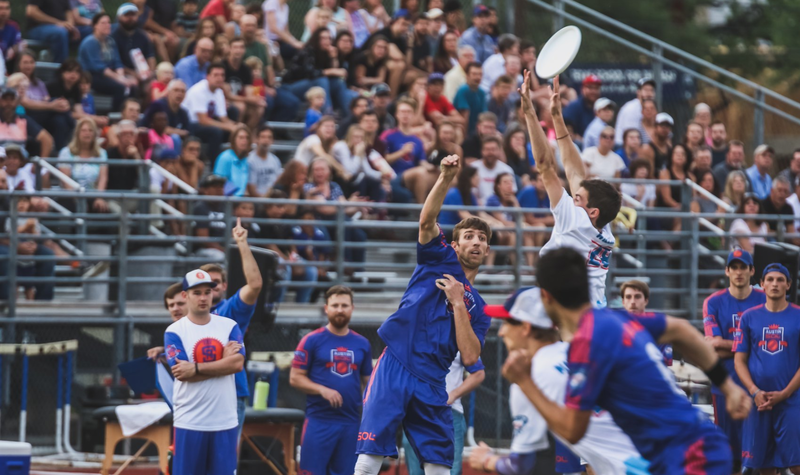 What kind of roster will Raleigh field, especially if they’ve clinched a playoff spot and are thinking ahead to the World Club Championships, where Raleigh Ring of Fire will be competing? Comments on "AUDL South Playoff Structure Creating Misaligned Incentives"